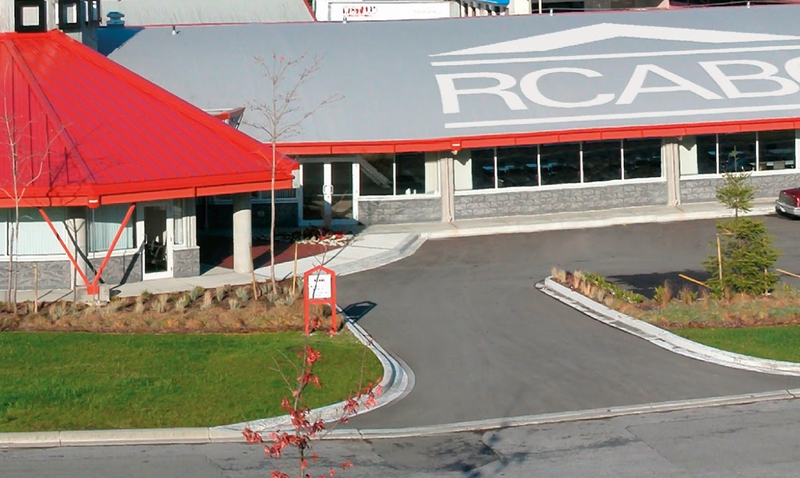 For over 20 years, RCABC has been delivering quality instruction to the roofing and related construction industries in British Columbia. Graduates of our training programs are working as journeypersons, foremen, supervisors, inspectors, estimators, technical representatives, sales people and roofing company owners. The Roofer, Damp & Waterproofer program is designed for those working toward a career in commercial and/or residential roofing. This course provides training in all aspects of roofing, damp and waterproofing from damp proofing of foundations, ponds, bridges and floors, to all types of flat and sloped roofs, such as tile, slate, composite wood, metal tile, modified bitumen, thermoset, thermoplastic, built up roofing, insulation, and vapor barriers. This course also includes instruction on safe working procedures, tools and equipment, torch safety, first aid, fall protection and WHMIS. This program combines both work-based and in-school technical training and is designed to be completed over a three year period. View the program profile. To initiate a refund, written notice must be provided by the individual or registering company when the student withdraws from the course. Written cancellations received by the RCABC up to ten (10) working days prior to the course date are subject to an administration fee of $100 + GST. Written cancellations received by the RCABC less ten (10) working days prior to the course date will not be refunded. Refunds are issued directly to the credit card account originally used when tuition fee payment was paid. This cancellation fee will not apply in the event of an illness (doctor note required), or medical or non-medical emergency. The Architectural Sheet Metal Worker program is designed for those working to develop the product knowledge and skills to prepare, repair and fabricate components for; metal roofs, metal walls and other exterior wall products, composite panels insulation, membranes and waterproofing, ventilators and curbs, flashing gutters, downspouts, louvers, soffits, skylights and metal doors. View the program profile. The Residential Steep Roofer program is designed for those working in the installation of residential steep slope roofing and weatherproofing materials. This program combines both work-based training and in-school technical training and is designed to be completed over a two year period. View the program profile.